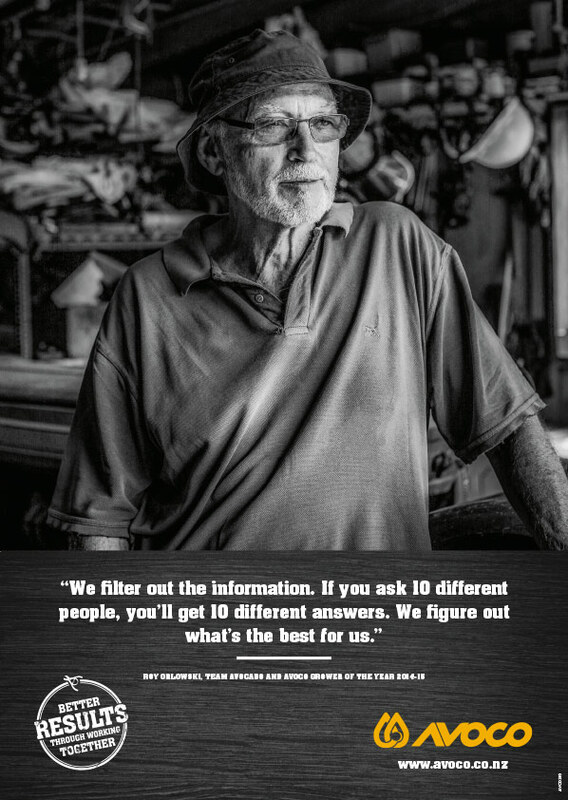 Blink delivers targeted advertising campaigns using advertorials and print/billboard media to attract new growers and boost AVOCO’s supply base. 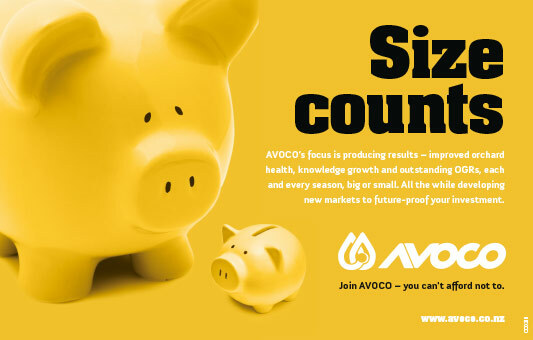 AVOCO is now strongly positioned as an export success story. 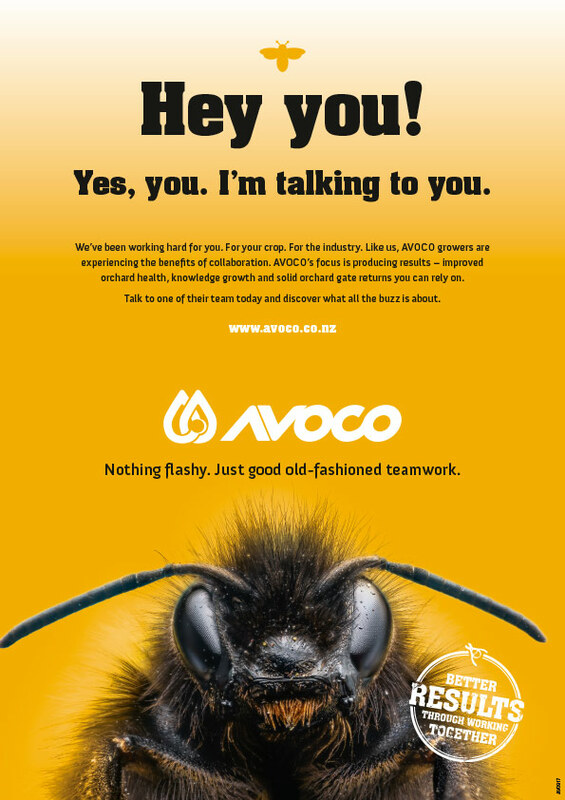 The campaign captured the hearts and minds of new growers who signed on to supply AVOCO with the knowledge they would be supporting a company that was grower-led and had the leadership and expertise to deliver outstanding value. 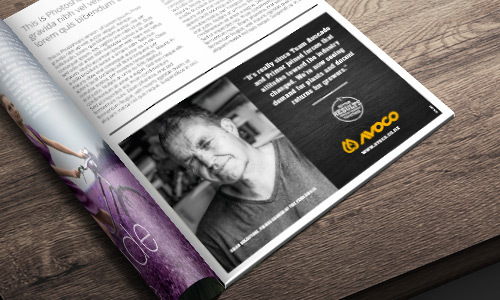 Blink continues to work with AVOCO on grower retention and recruitment.